Nintendo Australia has confirmed it will feature its usual booth at this year’s EB Games Expo. Those attending the event at the Sydney Showgrounds between October 2-4 will be able to go hands on with many unreleased Wii U & 3DS titles including Star Fox Zero, Xenoblade Chronicles X, Project Zero: Maiden of Black Water, The Legend of Zelda: Tri Force Heroes and YO-KAI WATCH. There will also be plenty of other games to play test including Animal Crossing: Happy Home Designer and Skylanders SuperChargers Racing on the 3DS, and Splatoon along with Super Mario Maker on the Wii U. If that is still not enough, Nintendo will also be holding many events including a special premiere screening of the YO-KAI WATCH anime on Friday, Saturday and Sunday before the show floor opens and a Super Smash Bros. amiibo partner battles competition. There will also be the opportunity to take a selfie with Mario to celebrate his 30th anniversary. For more information on the event, keep an eye on Nintendo's Facebook and Twitter pages. 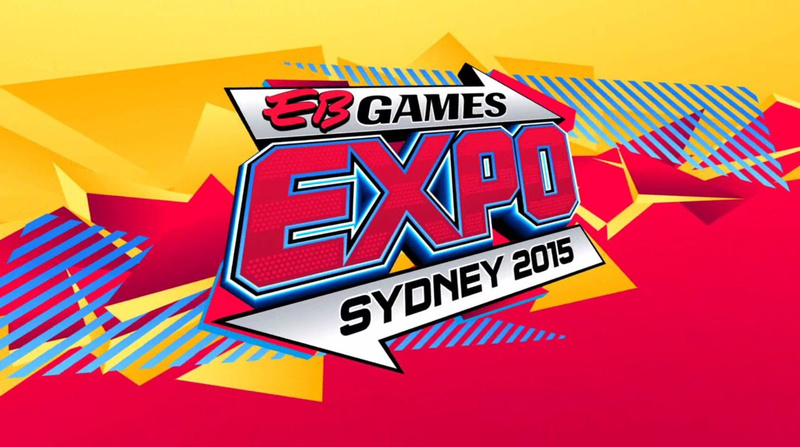 If you live in Australia, let us know in the comments if you will be attending the 2015 EB Games Expo. Now that Amiibo partner tourney sounds awesome! I would totally have liked to jump in with my 3 Amiibo... ah well. The art of living in a different country is a spectacular thing. That's a damn good line-up, if I was living at Australia I would definitely go to this expo, esspecially if Xenoblade X going to be at it. Ha ha, Pokemon Trainer with Batman. Seems Legit! @Tsurii I actually had gamescom tickets but couldn't attend (and it was only like an hour away from my place). Was close to crying when I heard I could have played Xenoblade X. I really hope NoE is doing at least sme kind of promotion close to its release but I'm not holding my breath. All in all good line-up though it is basically everything nintendo has to show atm. Xenoblade and Star Fox? Lucky. Um..... I don't see anything new. @Danrenfroe2016 I know right? It's depressing actually. WHY AM I NEVER IN THE RIGHT COUNTRY TO PLAY XENOBLADE?!!! !